Influencer marketing on social media started when a few smart brands realised that this type of promotion was already happening organically. Prominent figures such as celebrities and popular bloggers would publicly endorse products that they themselves use, and those products would enjoy a surge in popularity and sales as a result. So brands began to try to “orchestrate” these types of relationships by paying influencers to promote their products and services. Obviously, when someone is getting paid to endorse a product or service publicly, it can call the ethics of the exchange and messaging into question. If an influencer talks about how much they love a brand, and they’re getting paid to say that by the brand, can consumers really trust their words? Does that authenticity still exist? It turns out the answer to that question is a conditional “yes” – it hinges on some important considerations. How clear is it that the post has been sponsored by a brand? Does the influencer do the bare minimum and use the #sponsored or #ad hashtag at the end of the post, or do they go further by highlighting the relationship right in the post itself? Being upfront about a paid relationship with a brand is extremely important for an influencer to maintain trust with their followers. How often is the influencer putting sponsored content out there, compared to organic content that they wrote just because they felt like it? The more an influencer posts sponsored content, the less followers are likely to trust what they’re saying about the brand. The lesson to marketers? Look for influencers who prioritise quality of sponsored posts over quantity. They’re more likely to have the credibility and trust that a successful influencer campaign depends on. If Kim Kardashian were to promote video games on social media, it would raise more than a few eyebrows. The reason is obvious: video games don’t fit with Kardashian’s personal brand, at all. It would be completely inauthentic for her to promote them, and her actions would fall flat as a result. They might even hurt her own reputation along the way. One of the most critical drivers of trust and authenticity in influencer marketing is when the product or brand fits naturally with the content the influencer is already producing. The important thing to bear in mind with Fyre is that the influencers who promoted it were actually a great fit for the campaign. The challenge in that scenario was that the influencers themselves were fed misleading information, raising questions around the burden of due diligence. How much of it rests on the brand, and how much rests on the shoulders of the influencer? Ultimately, both the brand and the influencer have a role to play when it comes to due diligence. From an influencer perspective, they need to ensure they have a thorough understanding of the product, service or event they’re being asked to promote before agreeing to do so. Had the influencers who promoted Fyre asked some basic probing questions, they may have been tipped off that the event wasn’t going to deliver on the promises they were being asked to represent to their audiences. 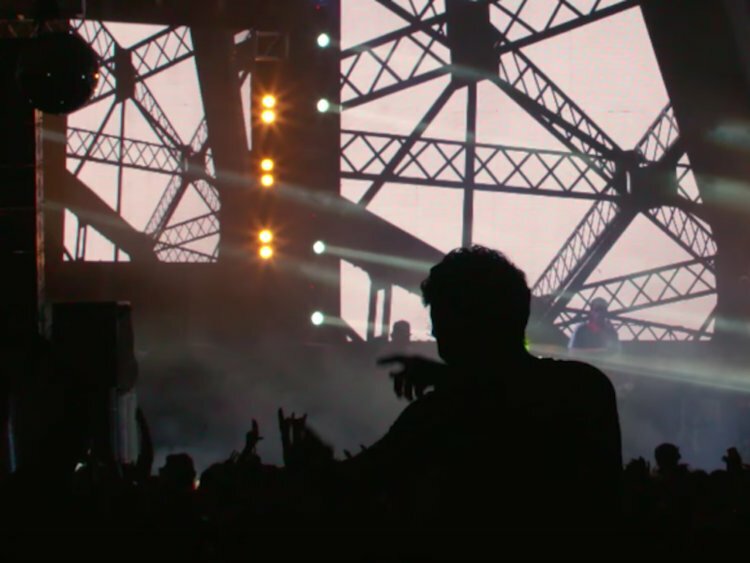 On the other hand, they may have simply been fed convincing lies by the event’s organisers, which raises a relevant point: a brand has a legal and ethical responsibility to communicate both accurate and complete information to its influencers. Failure to do so can result in significant brand damage and lawsuits to the company, which is precisely what happened with Fyre. A brand also has a responsibility to do its own due diligence when selecting influencers to work with. Beyond assessing a potential influencer on the factors of disclosure, frequency and fit, brands also need to conduct a background check to make sure that the content an influencer has previously posted is the type of content the brand wants to be associated with. For example, would Pampers want to have its diapers promoted by a mommy influencer who is also a strong advocate for war overseas? Definitely not. It’s a strong example, but it illustrates the point – brands need to conduct background checks before signing on with an influencer. While it’s true that an influencer could have retroactively scrubbed their feeds to be squeaky-clean, a quick search of online news articles will likely reveal the results of any past transgressions. It’s worth noting as well that there is increasing legislation around influencer marketing (and marketing generally). The US FTC released guidelines specifically aimed at Instagram influencers, and in Australia the ACCC has commentary (albeit mostly interpreting it as businesses needing to be clear to avoid ‘false and misleading conduct’ as in any advertising) as well as the AANA/ASB on the concept of “clearly distinguishable” advertising. 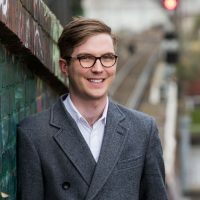 Competition and advertising regulators will no doubt continue to refine their guidance, although it’s worth noting even in their absence there haven’t been really (m)any legislative changes – so the law has always been there, the guidelines just show how they are to be followed in the context of influencer marketing. 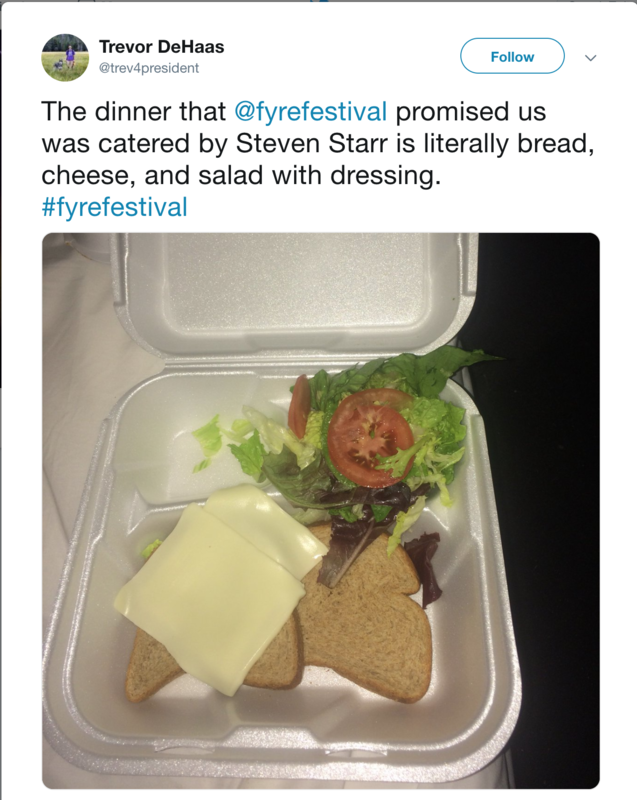 Fyre, “the greatest party that never happened,” serves as an important example to us all. The failure of the event teaches companies to both carefully select influencer partners, and also make sure that they can actually deliver on the promises the influencers will be making to their followers. That applies whether it’s making sure an event will be as epic as it seems, a pair of shoes performs as expected, or that a local restaurant’s food is as good as it appears. 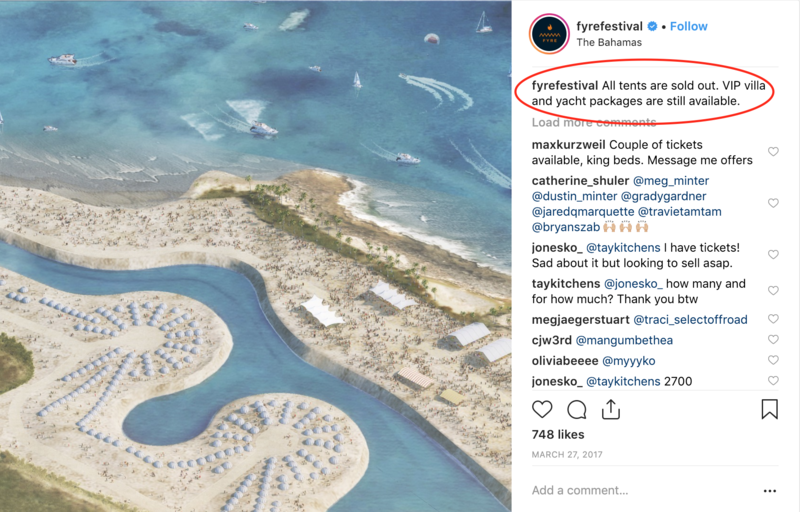 Fyre’s failure also teaches influencers to double-check the facts before signing on with a company, and build the risk of reputational damage due to faulty information into their contracts. Expect much more due diligence from influencers on this front going forward, especially as it relates to intangible products and services. 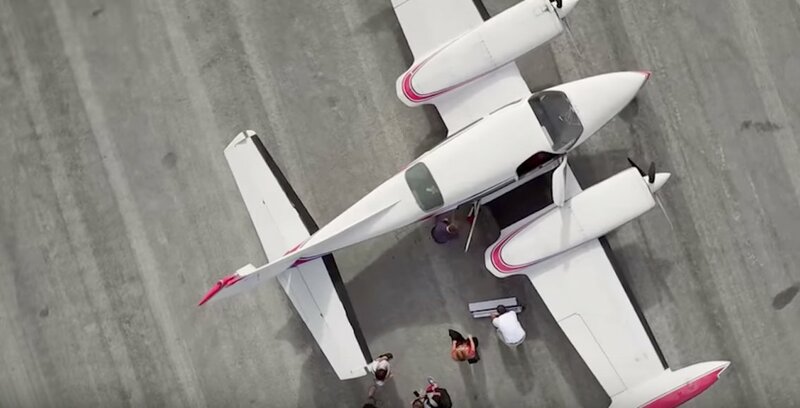 The last lesson is to consumers: you can’t believe everything you see on social media, and Fyre’s promotional campaign is a perfect example of that. If something seems too good to be true, there’s a good chance that it is. Does this mean that influencer marketing is dead? Definitely not. It’s going to take more than one event gone wrong to kill an industry that’s been around for more than a century (yeah okay, we used to call it “brand ambassadors” and the such, but it’s the same thing!). It does mean, however, that it’s time for influencer marketing to grow up and have some more rigour put around it by all parties involved. 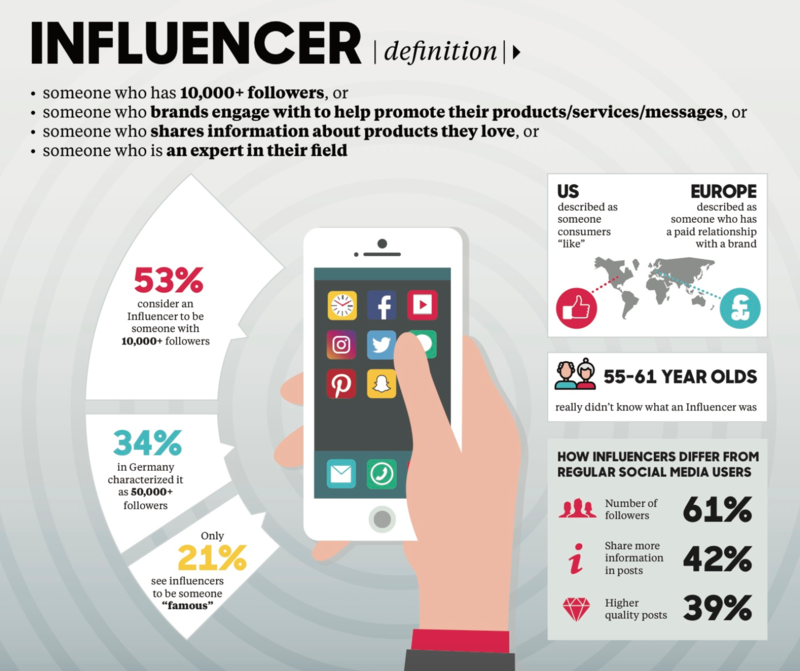 Brands, influencers and consumers all have a role to play in ensuring that influencer marketing maintains the authenticity and integrity that made it so effective in the first place.